The death of Efua Dorkenoo at the age of only 65 is a massive loss to the global community of those striving to end Female Genital Mutilation (FGM). There have been many appreciations of her written already, but here is mine, composed at their request for the Morning Star. 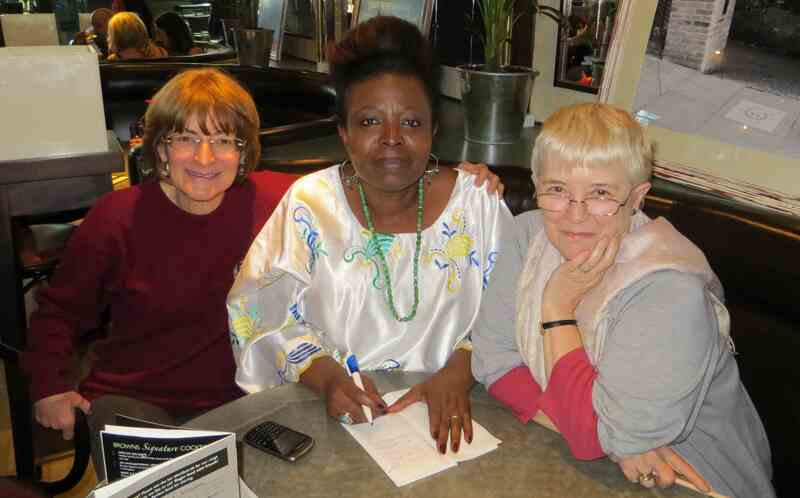 Above my small piece I have posted links to some larger tributes, and below it a photograph taken in 2013 with a note which Efua herself wrote on that occasion, encapsulating in just a few words her massive grasp of the issues and how to approach them. Thank you, Efua, for everything. and mine, as in the Morning Star …. 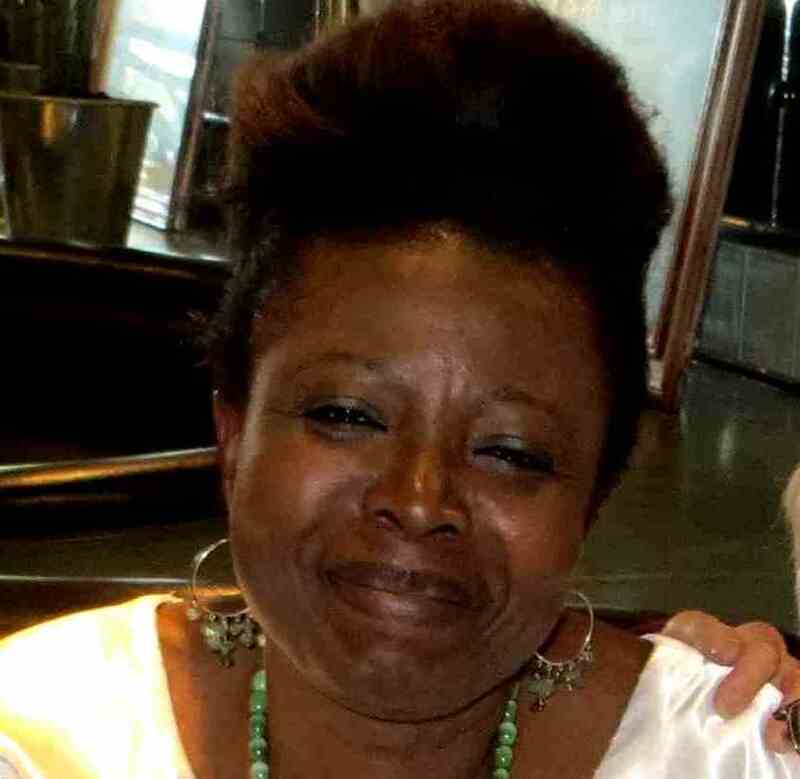 Efua Dorkenoo, who has died of cancer in London, will be remembered with respect and gratitude in countless ways, but most of all for her many years of hard-headed and deeply committed campaigning to erase the cruel scourge of female genital mutilation (FGM), which even now blights the lives of – or kills – millions of girls and young women across the globe, year on year. Striking in both her physical presence and her wider influence, Efua’s sway and work to stop FGM came to span much of the globe. 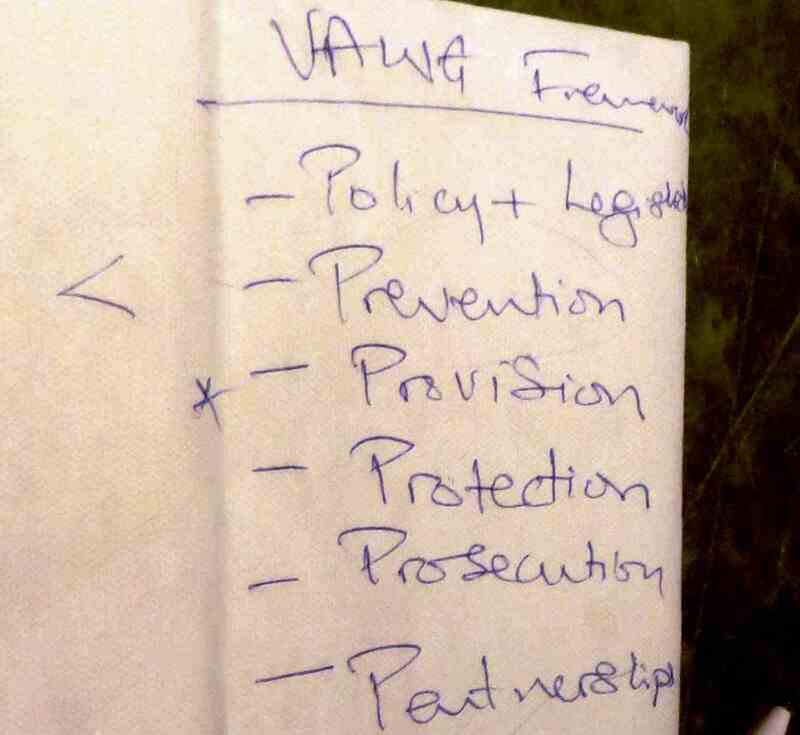 In the past year she saw both massively increased concern to address FGM in the UK, and, just a week before she died, the formal launch of the African-led movement, The Girl Generation: Together to End FGM, of which she was Programme Director. Born in Ghana, as a young nursing student Efua saw at first hand the grim realities of FGM, when she relocated to work in London becoming an example par excellence of how to combine practical activism, political acumen and solid scholarship to great effect in FGM campaigns. Efua understood that none of these elements was likely, alone, to achieve the outcome which she unerringly demanded. To eradicate FGM, communities, political will and professional skills all need to be aligned, with their own specific briefings, data and messages; so that’s what Efua Dorkenoo, recipient of a Master’s degree in public health and an OBE for public service, delivered. In 1983 Efua founded FORWARD, a UK women’s health organisation campaigning against FGM; she collaborated for decades with the World Health Organisation; and in later years she led FGM programmes for both Equality Now and the international health / development organisation OPTIONS. Efua Dorkenoo’s legacy is already many thousands of girls and women untouched by the looming terror in their communities of FGM. Those who remain to take forward her life’s work are determined that soon these terrors will reside firmly, only and forever in history. Beautifully written tribute, Hilary. And thank you for listing the major media who have also paid homage to a great woman. Many Doctors surgeries; Pharmacies; Schools and other social societies do not have leaflets referring to FGM subject and those employed within these situations are not even aware of what ‘FGM’ actually means. How can this cruelty and child abuse begin to be eradicated if it is not even common knowledge within our society and subsequently discussed openly? We must enforce the education of this subject throughout our society without embarrassment so that those who are victims feel that they can safely and openly discuss their fears of prospective abuse of this nature without fear of reprisal. We cannot leave it any longer. Action must be taken now and leaflets/brochures/posters providing information openly must be distributed without delay to every possible/location. Education regarding the vulnerability of these females must be an immediate priority. Presently it is not. Why?